Hollywood's Asian Whitewashing: Why It Happens So Often, And Why It Must Be Stopped: Producer Mynette Louie, director Andrew Ahn and writer Jeff Yang share an illuminating email exchange on Hollywood's continued practice of whitewashing, including Dr. 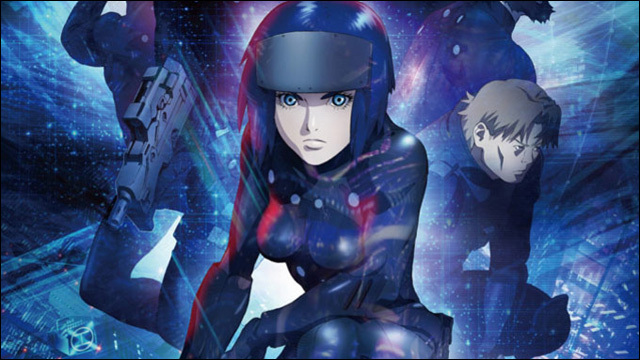 Strange and Ghost in the Shell. Hollywood's Latest Whitewash: What Doctor Strange's Casting of Tilda Swinton Means: It may seem harmless, but there are larger implications of the latest round of whitewashing Asian roles in films. Why Won't Hollywood Let Us See Our Best Black Actors? Another symptom of Hollywood's current failure when it comes to actors of color, adjacent and relevant to the issue of whitewashing and yellowface. Fine, White Hollywood -- You Can Have Ghost in the Shell: But here's a modest proposal: Let's give some traditionally white roles to Asian actors in return. For starters, Sung Kang as Han Solo. TWITTER WATCH: Lea Salonga, David Henry Hwang, Ann Harada, More Share #MyYellowfaceStory: Asian American theater professionals have been using the hashtag #MyYellowfaceStory to share their cringe-worthy encounters of racism in the performing arts. 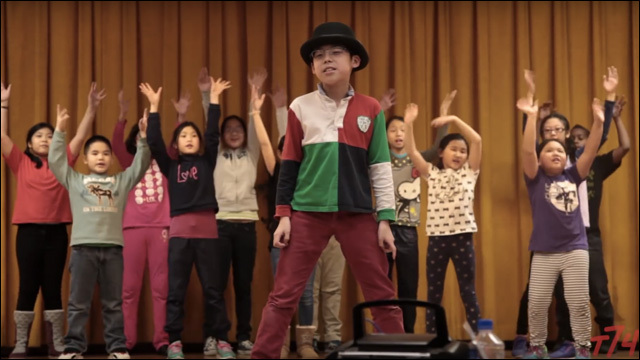 VIDEO: How an All-Asian Musical Theater Troupe Is Reshaping the Culture of Chinatown's P.S. 124: The Theater Club of P.S. 124 -- an all-Asian American ensemble -- is the three-time winner of the Outstanding Elementary Production Award at the annual iTheatrics Broadway Junior Theater Festival. First and Last: Notes on Adoption and Names: Nicole Chung on the significance of changing her name. Unconscious Racism is Still Racism, And Asian American Writers Have Had Enough: Why does someone have to be sympathetic and non-threatening to be listened to? Hapa in Hollywood: On being labeled an "ethnically ambiguous" actress in the Hollywood game. From One Asian American to Others: These Are 5 Things You Need to Know About Mental Illness: We come from a culture where depression and mental illness are stigmatized and deemed unworthy of addressing. A parallel Chinese-language Internet helps immigrants navigate life in America: In the San Gabriel Valley and in Chinese enclaves across the nation, a new wave of Chinese immigrants are tapping into a parallel system of Chinese-language apps and websites geared toward helping them navigate life in America. L.A. Japanese-American newspaper must get 10,000 subscribers by year's end -- or close its door: For 113 years, the Rafu Shimpo newspaper has chronicled the story of the Japanese American community in Southern California. 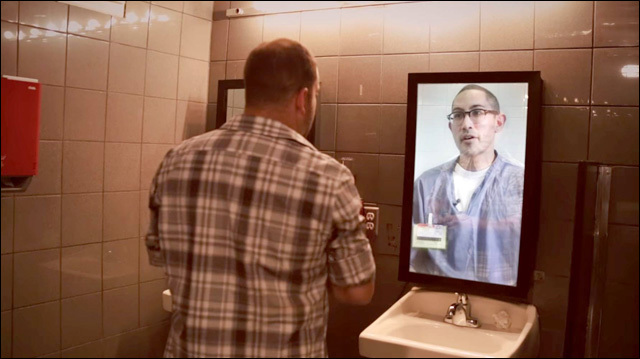 But if the paper doesn't raise about $500,000 in revenue, it could close in December, marking the end of one of the last and oldest English-Japanese dailies in the U.S.
Man in the Mirror Sends Shocking Anti-Drunken-Driving Message: Kris Caudilla plays the leading role in a very different kind of public service announcement in the fight against drunken driving -- delivered directly to unsuspecting bar patrons in the men's bathroom. Brian Asawa, Celebrated Countertenor and Pathbreaker at the Met, Dies at 49: Brian Asawa, one of the world's foremost countertenors, whose repertoire ran from the Renaissance to Rorem, died on Monday in Mission Hills, California. He was 49. There's 'Bad Rap' and Then There's Brown Rap: Bengali-American emcee Anik Khan talks about navigating the politics of being a South Asian rapper in a predominantly Black art form. American Born Chinese author Gene Luen Yang on writing outside his comfort zone: An interview with graphic novelist Gene Luen Yang, who talks about his role as National Ambassador for Young Peoples' Literature and previews his next book.